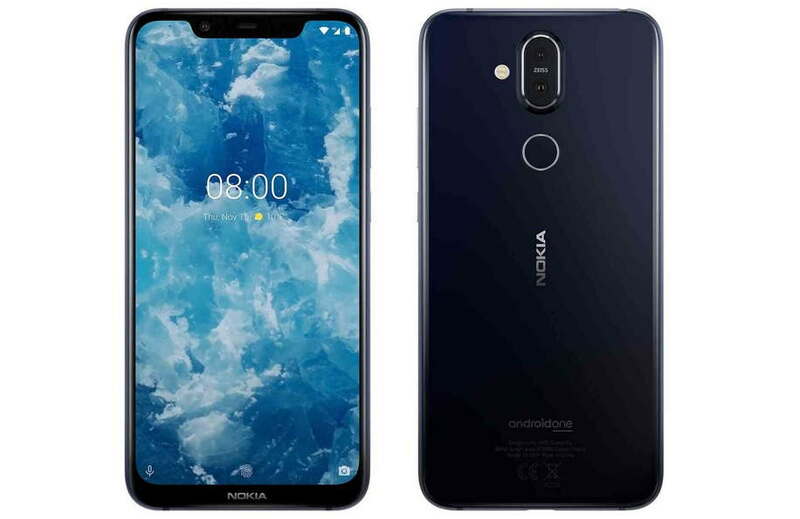 Nokia on Wednesday launched its new Nokia 8.1 smartphone in Dubai. Nokia is also expected to launch the device in other regions including India in the next few days. The India launch date for the Nokia 8.1 has been set for December 10, however, according to The Verge report, the Nokia 8.1 will be the first Nokia phone in Europe’s for 2019. The report has suggested that the new Nokia 8.1 will be launch in the UK and Europe on January 10 priced at €399 in Europe and £379.99 in the UK. The new Nokia 8.1 is a successor to the Nokia 7 Plus which was launched in India earlier this year priced at around Rs. 25,000. For the Nokia 8.1 Indian pricing, we expect it to be a title bit higher, maybe it could go around at Rs. 30,000 price point. But I think that would be a reasonable price for the new device in India, if Nokia manages to achieve that price for the Indian market. The new Nokia 8.1 comes with a 6.18-inch FHD+ big Notched display with a 18.7:9 aspect ratio, 81% screen-to-body ratio and HDR10 support. The device is powered by a 2.2GHz octa-core Snapdragon 710 chipset with Adreno 616 GPU coupled with 4GB of RAM and 64GB of inbuilt storage, which is expandable via microSD card up to 400GB. In the camera department, The new Nokia 8.1 includes dual Zeiss camera on the back, including a 13-megapixel primary IMX363 sensor with f/1.8 aperture and 1.4 micron pixels, and a 12-megapixel secondary sensor. The cameras support both OIS + EIS and 2PD. For powering the device there is a 3,500mAh battery that also supports fast charging over USB Type-C and it ships with an 18W charger in the box. The Android One Nokia 8.1 runs Android 9 Pie out-of-the-box.